The annual festival aims to promote literacy and arts throughout the entire Valley and will host more than 70 events at UTRGV’s two main campuses in Edinburg and Brownsville through Saturday. These events include talks and presentations by special guests, university faculty and students. The Nu Flamenco show featuring dancer Niurca Marquez and award-winning guitarist Jose Luis de la Paz helped kick off the festival with a show Monday evening at the Performing Arts Complex on the Edinburg campus. 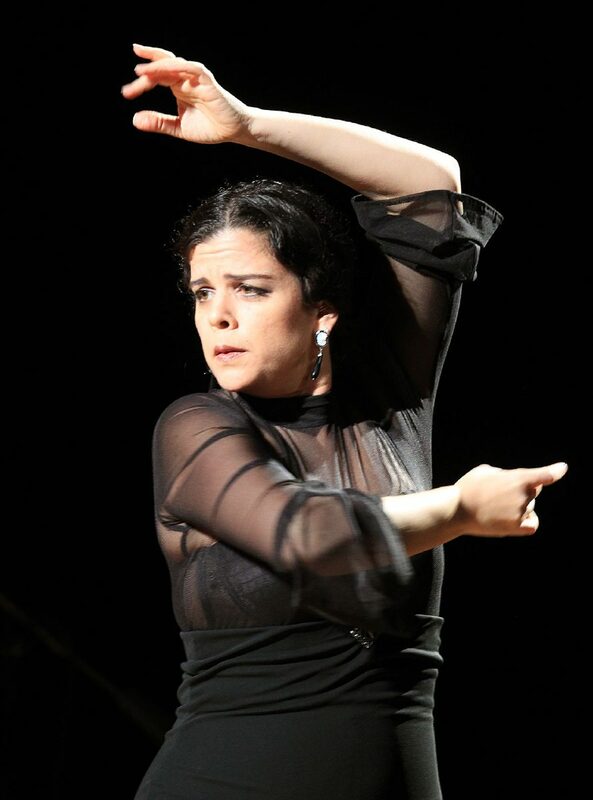 Flamenco dancer Niurca Márquez performs during Nu Flamenco as part of the Festiba Distinguished Performers Series at the University of Texas Rio Grande Valley on Monday, Feb. 26, 2018 in Edinburg. 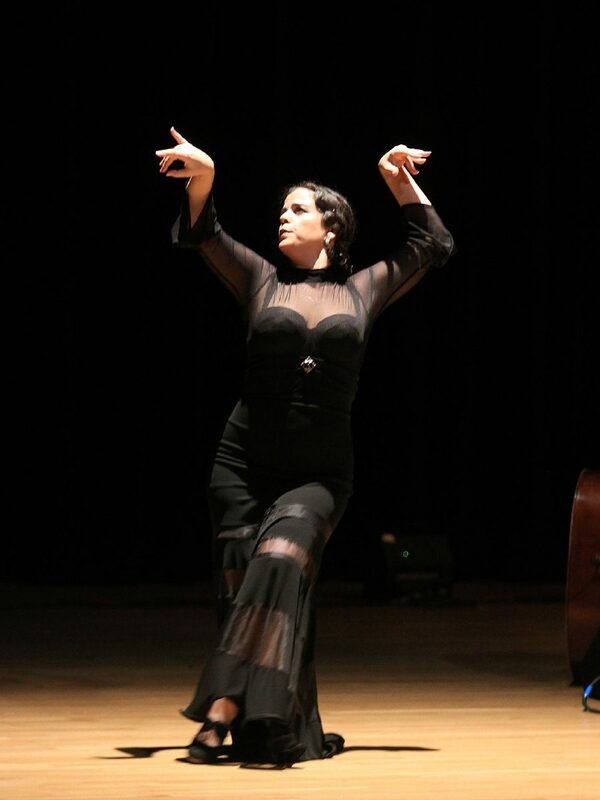 Flamenco dancer Niurca Márquez performs during Nu Flamenco as part of the FESTIBA Distinguished Performers Series at the University of Texas Rio Grande Valley on Monday, Feb. 26, 2018. Some of the main events also include the FOLD Exhibition featuring contemporary works by 13 female artists, as well as a presentation by Chilean author Alejandro Zambra, who will be the special guest during the Big Read keynote panel on Thursday. Zambra’s book, “Ways of Going Home,” is featured in the community reading program, the Big Read, funded via a grant by the National Endowment of the Arts. Through the program, about 200 copies of Zambra’s book have been given to participants of the community book clubs, he said, as the university received a $14,000 matching grant to promote the event in the region. For more information and a full schedule of the events, visit utrgv.edu/festiba or pick up a copy of the schedule on campus.